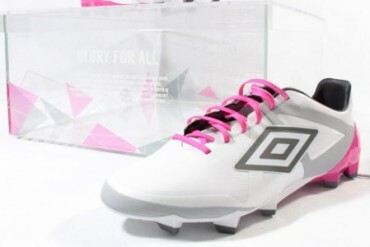 Umbro’s lightest and latest arrive at Footy-Boots.com HQ in a giant presentation case. 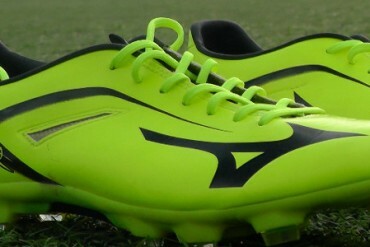 We break them out and give you our first impressions. 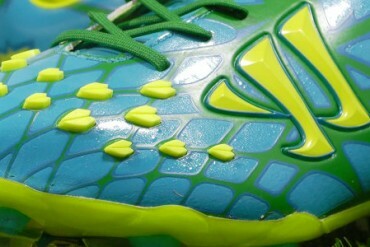 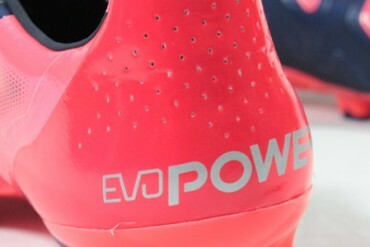 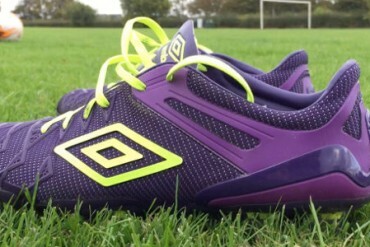 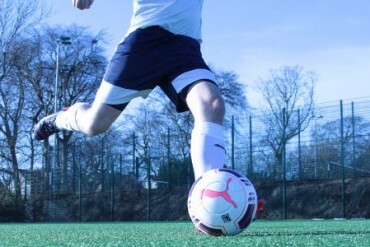 Umbro’s flagship football boots for 2014 – the Umbro UX-1 – finally get the full review treatment in the Footy-Boots.com wear test! 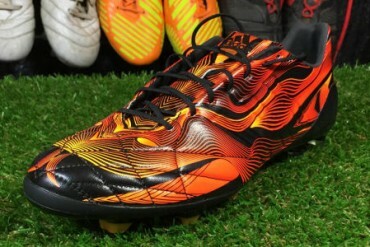 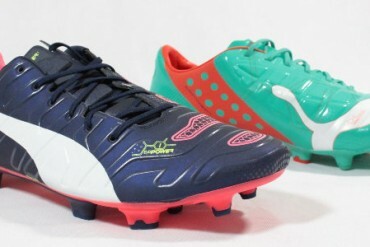 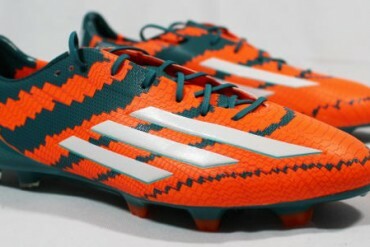 Warrior have updated their Skreamer football boots for the new season, but how do they stack up to the first model? 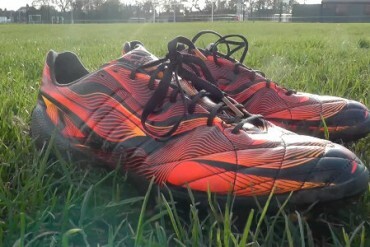 We unbox the Warrior Skreamer II, here.